Peanut butter is a beautiful food item to have in your kitchen. Who doesn’t love dipping their spoon and taking out a big scoop of peanut butter straight out of the jar? I bet you feel guilty for doing, but you really shouldn’t because it’s super good for your muscles and really satisfying. 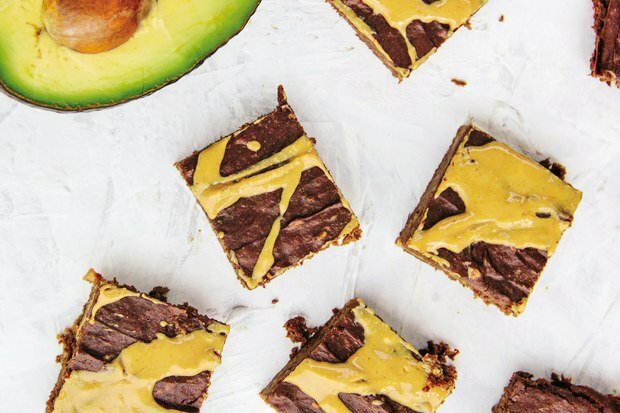 It’s versatile too, and when paired with the creamy texture of avocado you can make the best fit treats and snacks. 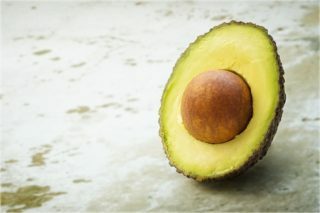 Avocados add creamy, nutrient-dense richness. They also take the place of butter in baked sweet and the peanut butter is an additional indulgence. 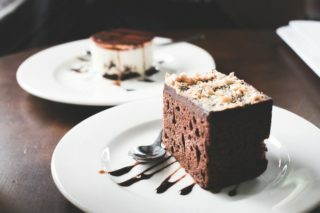 You’ll feel as if you’re treating yourself to a rich dessert, but are fueling your body instead. 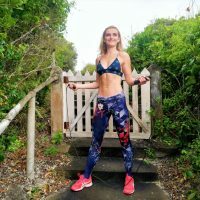 This is because the nutrients, healthy fats and proteins from the avocados and peanut butter will do wonders for muscle regeneration and building. I tried this recipe yesterday morning before my power yoga class. It was really easy and I felt energized and fueled after an intense workout. If you’re looking for something to indulge in that’s going to do your body good and satisfy your cravings. Then give this recipe a go. Take out a large baking bowl, and combine wet ingredients (minus the peanut butter). Pour mixture into a baking pan sprayed with coconut oil spray. Top with peanut butter, add a few dollops around the entire pan. Use your knife to drag the peanut butter through the mixture to create swirls. And that’s it. Once they are done you can cut your baked brownie recipe into big blocks or squares and eat them. It’s my favorite to eat them when they are still hot from the oven. It can be almost impossible to find time to be quiet and find a place to let your thoughts drift away. Floating calmly is the perfect way to do this. Tryout floating, it might help you.